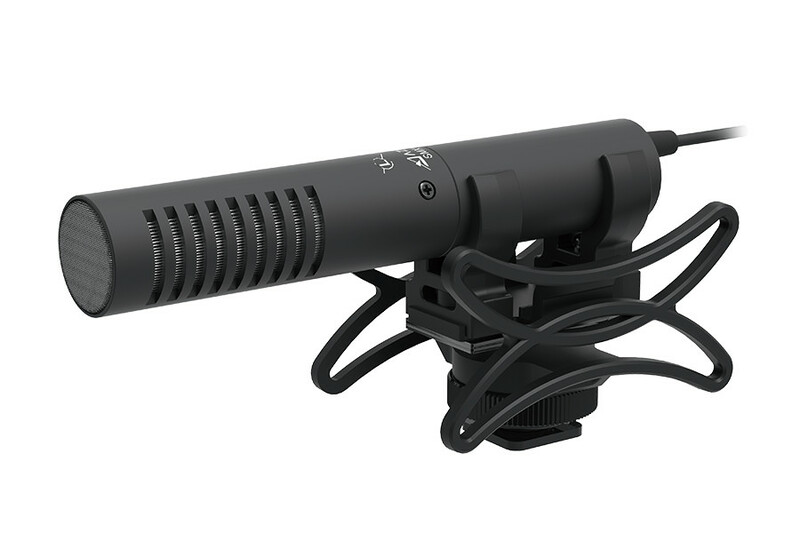 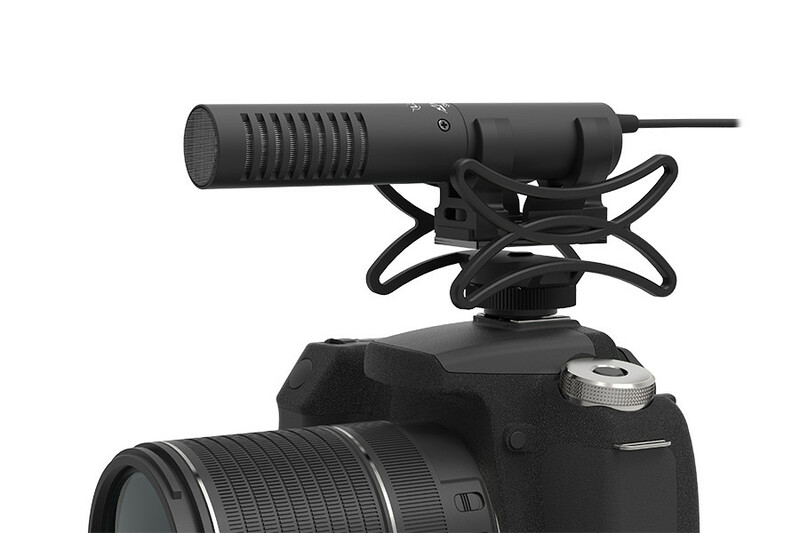 All metal housing and high quality L and R side ECM mic unit can provide high directional and natural sound. 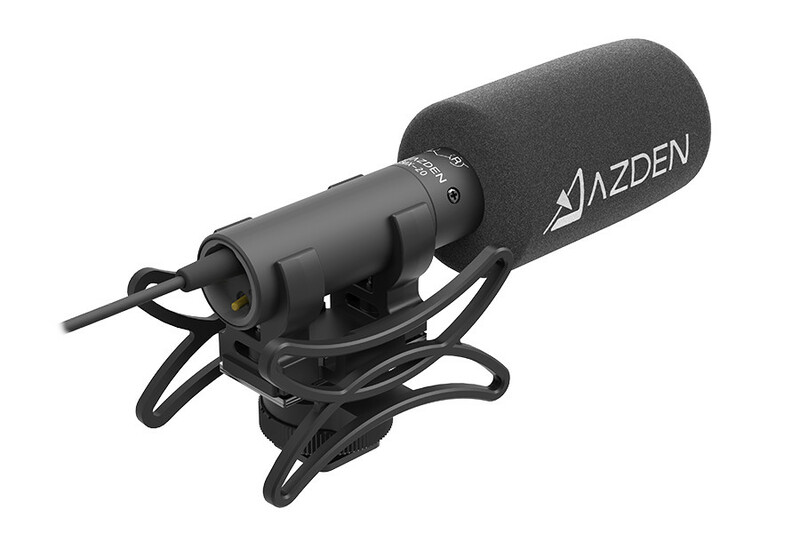 Azden proofed ECM unit in the broadcast market is adapted in this model. 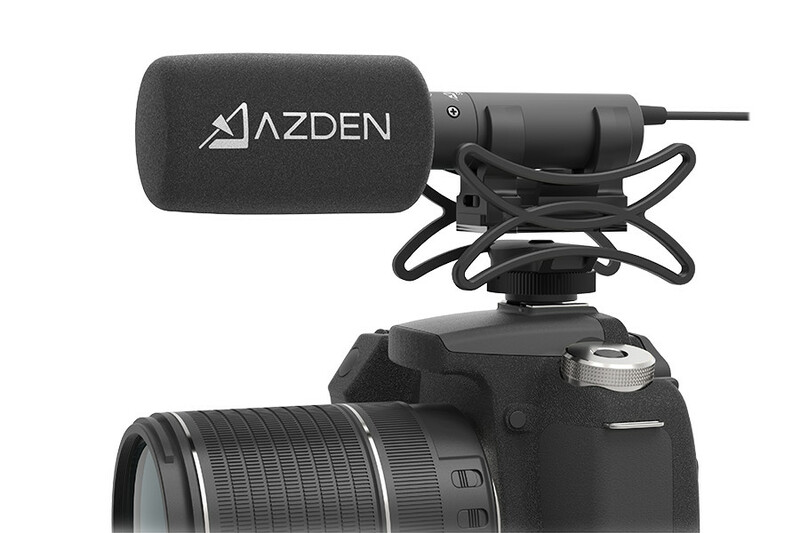 Audio quality is surpassed beyond the cost of this model.